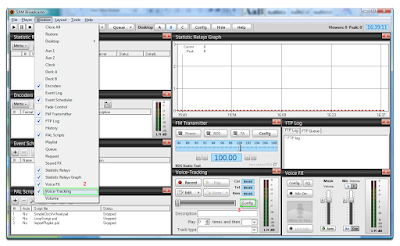 Live personal broadcasting has been a way of publishing media products widely and instantly. 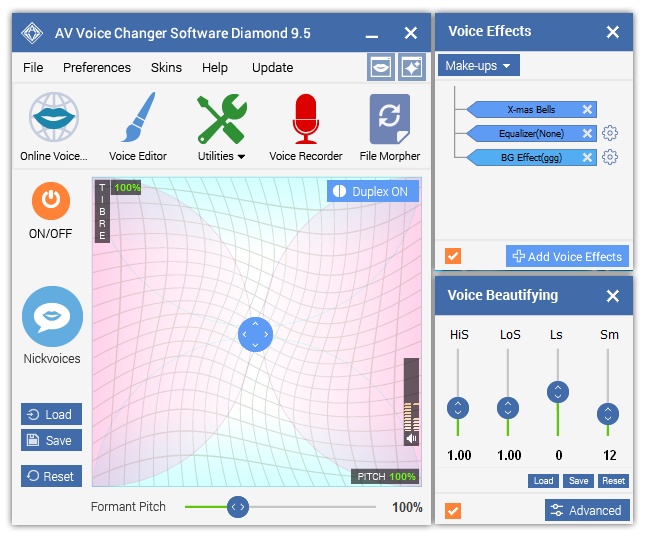 No matter if it is used for commercial purpose or it is simply a "home & hobby" guru, the demand for quality voice effect is as true as steel. 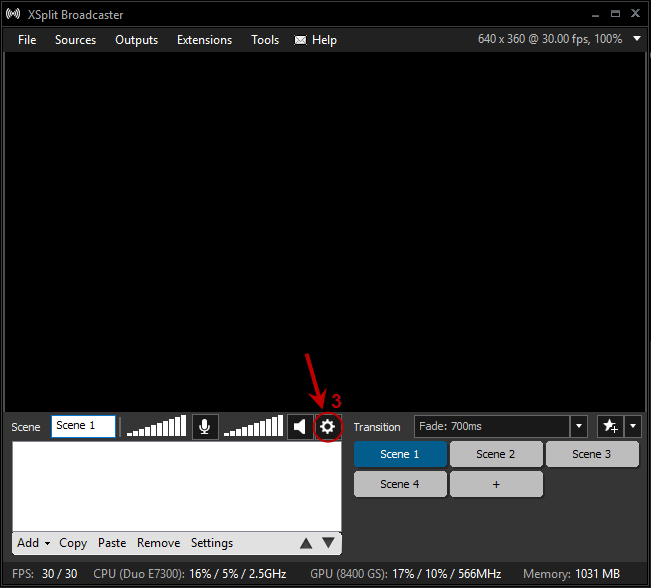 Latest version of SAM Broadcaster, XSplit and OBS Studio downloaded & installed. Open SAM Broadcaster, explore Windows menu (1) and tick on Voice-Tracking to enable Voice - Tracking panel (2). 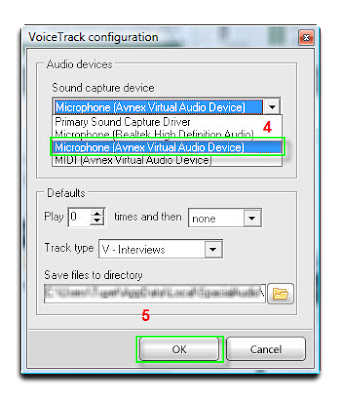 Select Microphone (Avnex Virtual Audio Device) (4) as Sound capture device. Hit OK button to save the change. Run OBS Studio program and hit Setting (3) button to bring up the 'Settings...' window. 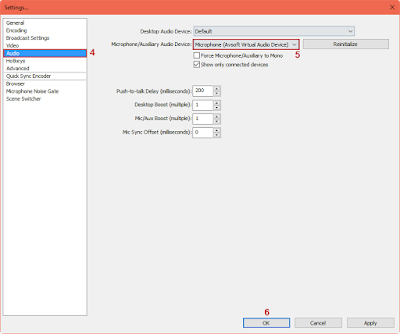 Via the this window, switch to Audio tab (4). 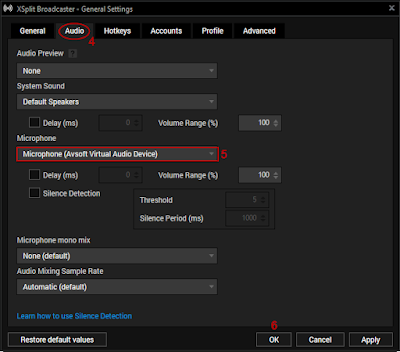 Then, under Microphone/Auxiliary Audio Device, select Microphone (Avsoft Virtual Audio Device). 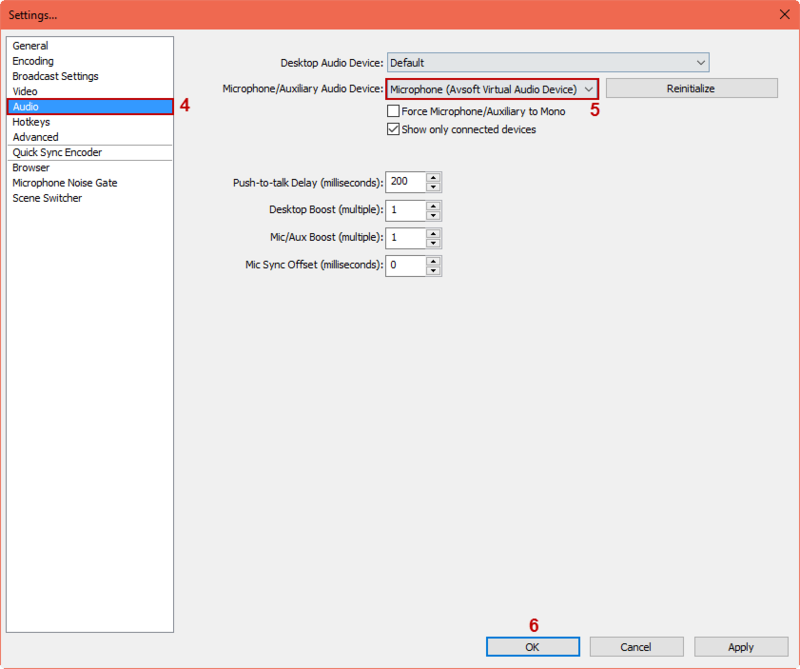 Hit OK button to save the settings. 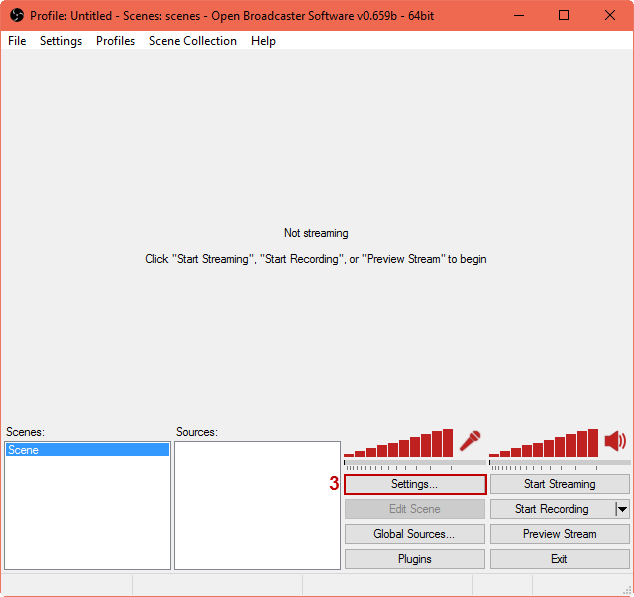 Run and log in XSplit Broadcaster. 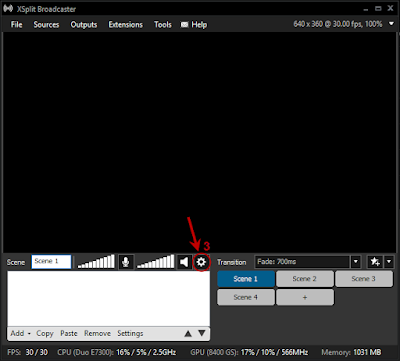 Via the main panel of the program, select the gear icon (3) to open XSplit Settings window. In Setting window, select Audio tab (4), then under Microphone option, select Microphone (Avsoft Virtual Audio Device). 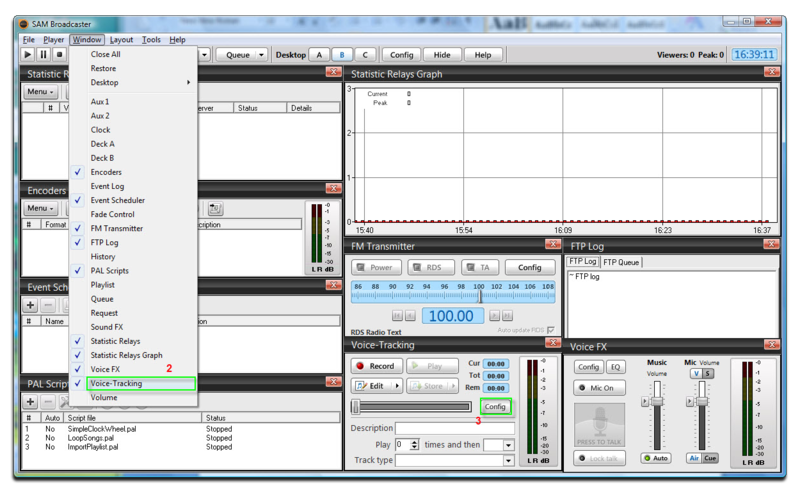 Hit OK button to save the change and close the window. 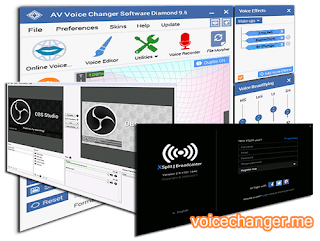 Now you just need to run Voice Changer Software Diamond along with SAM Broadcaster/XSpliter/OBS Studio to star broadcasting your media products with fun and quality. 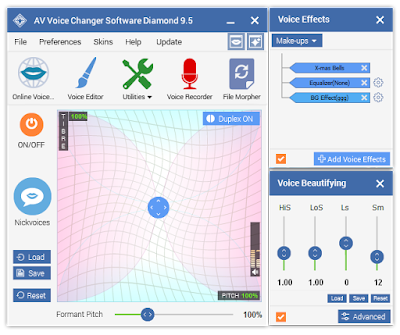 Buy Full version of the voice changing program (AV Voice Changer Software Diamond 9.5 now!